Vitro Architectural Glass’ Jumbo Coater Grand Opening Event Campaign – Pipitone assisted in organizing Vitro’s grand opening event at its Wichita Falls, Tex., plant in September 2018. 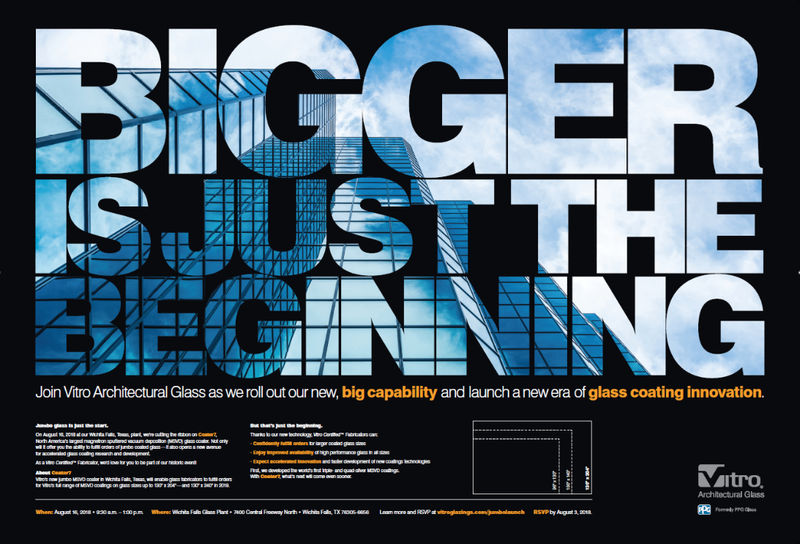 Vitro successfully displayed its jumbo glass coater to the local community as well as its nationwide network of glass fabricator customers. 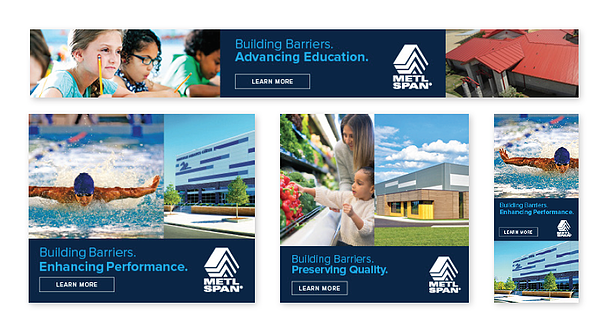 Metl-Span Building Barriers B2B Advertising Campaign – Pipitone developed a unique advertising concept on the idea that a building’s four walls divide interior and exterior environments to protect occupants and enhance productivity inside. 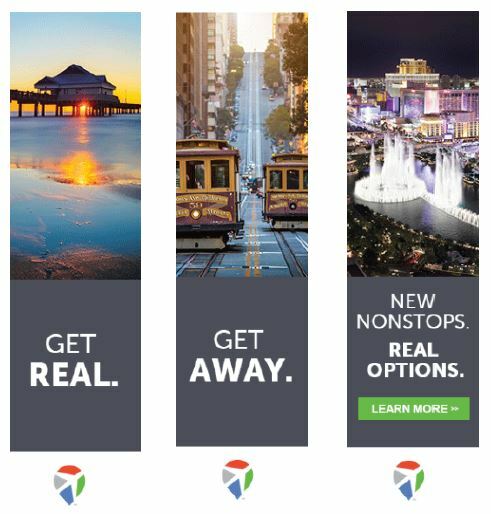 Allegheny County Airport Authority’s “Real” Digital Campaign – The agency developed a campaign to build on existing advertising momentum to increase regional growth and prosperity and present the Airport Authority as a thought leader in the industry. 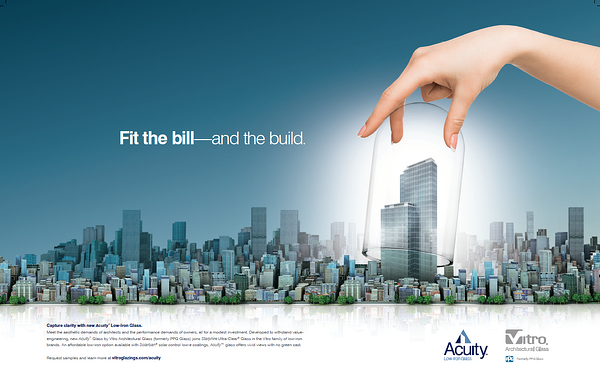 Vitro’s Acuity Low-Iron Glass Product Launch Campaign – Pipitone assisted Vitro in launching its new Acuity™ Low-Iron Glass, which delivers high performance and a neutral aesthetic, minus the green cast of ordinary clear glass, without compromising strict project budgets. 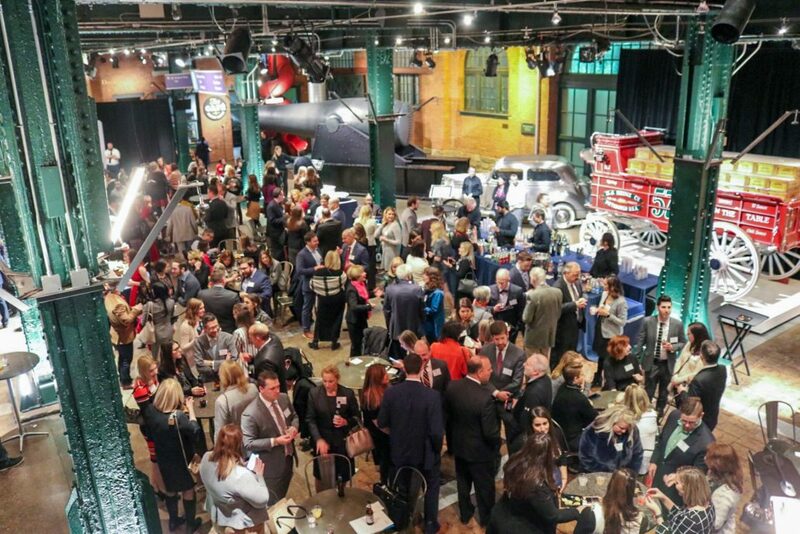 The Pittsburgh PRSA Awards are given to the best of the region’s communications campaigns, tactics and individual practitioners, the awards event welcomed more than 200 of Pittsburgh’s most talented communicators to celebrate the 2019 Renaissance Awards. They were independently evaluated by a panel of judges from the Public Relations Association of Mississippi and scored upon impact. 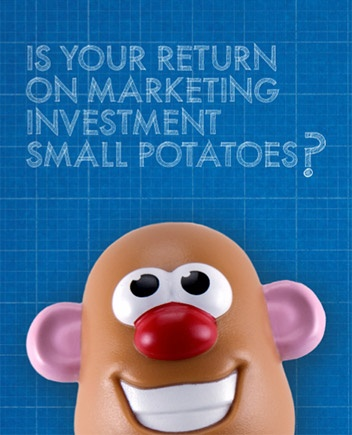 Every year, each PRSA Chapter is assigned another chapter to evaluate their submissions. Top entries received a “Renaissance Award” distinction and runners-up received an “Award of Merit.” Several categories had multiple winners, depending on the numeric scores provided by the judges.